We are Corks Comprehensive Renovations Solution. 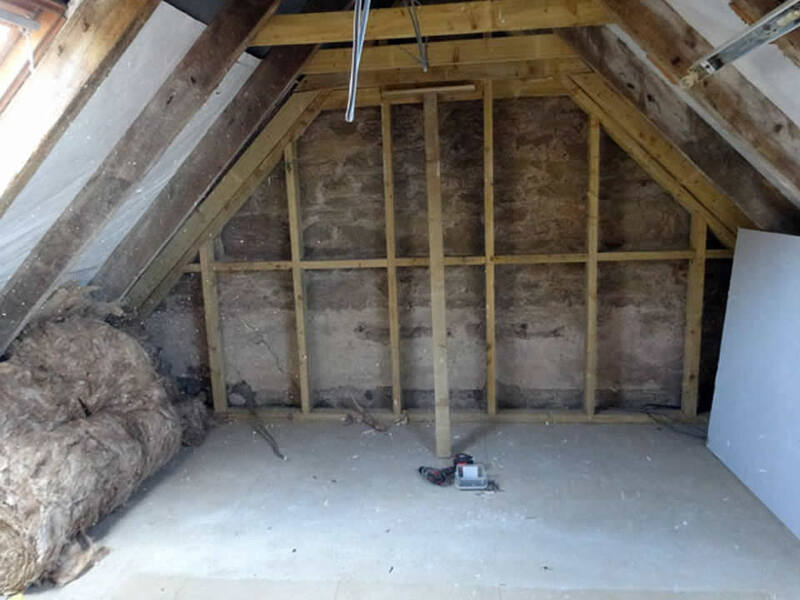 Kitchens, Bathrooms, Wardrobes, Flooring, Attics and Much More! 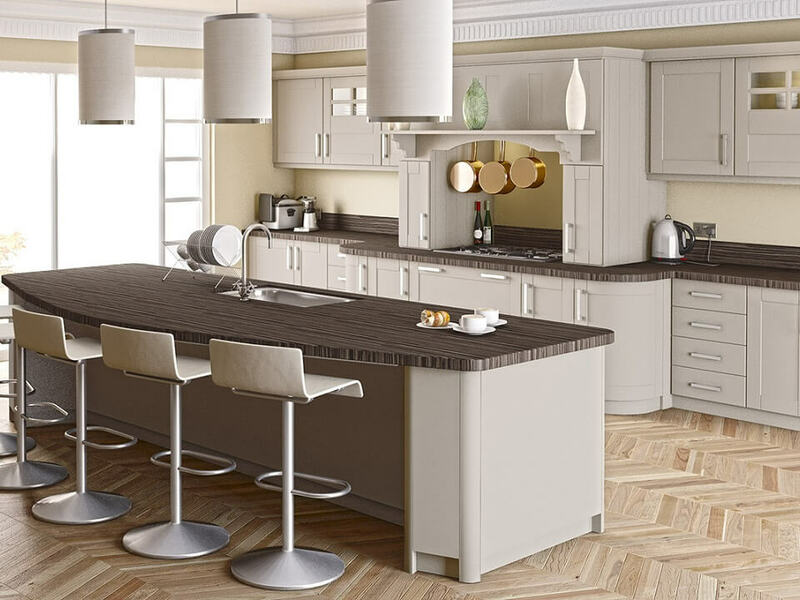 We also sell our own range of kitchens, wardrobes and fitted furniture. We can help you every step of the way with the design. We can tailor a modern or traditional style kitchen to suit your specific needs, pull out baskets, bins, larder units, carousels, etc.. can be all added as required. Don't allow the name "small" fool you we have years of experience as well as a riches of knowledge in building. 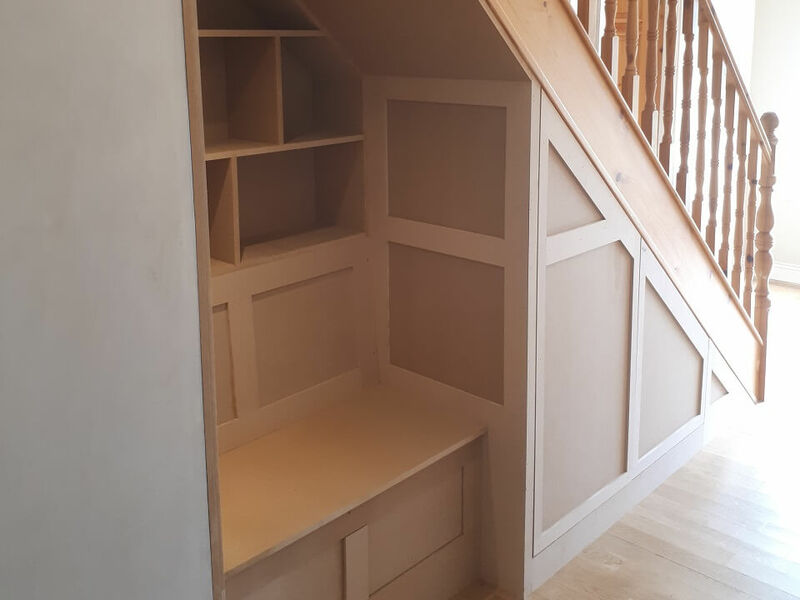 We just like to stand out from other home builders ​by offering you a superior personal experience that you are entitled to when developing your residence, property or extension. 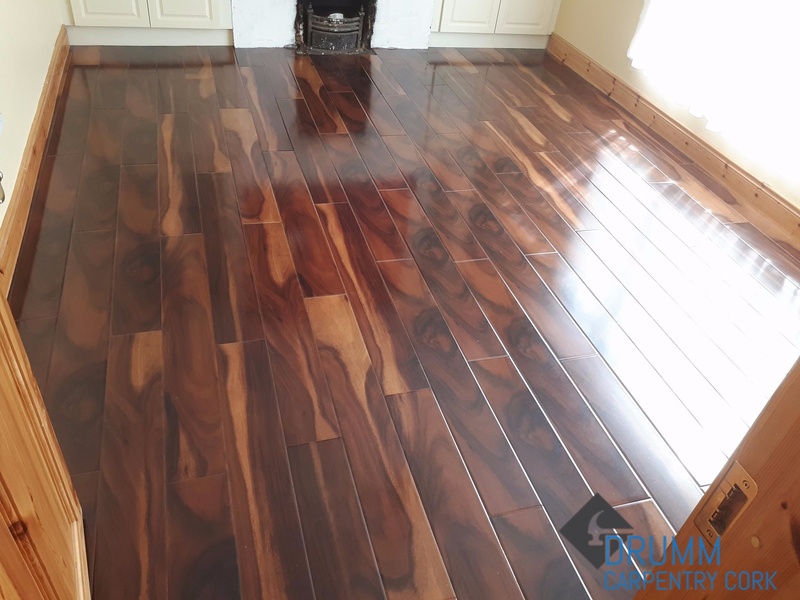 Drumm Carpentry Cork can provide you with all the expertise and high quality carpentry services that you will ever need. 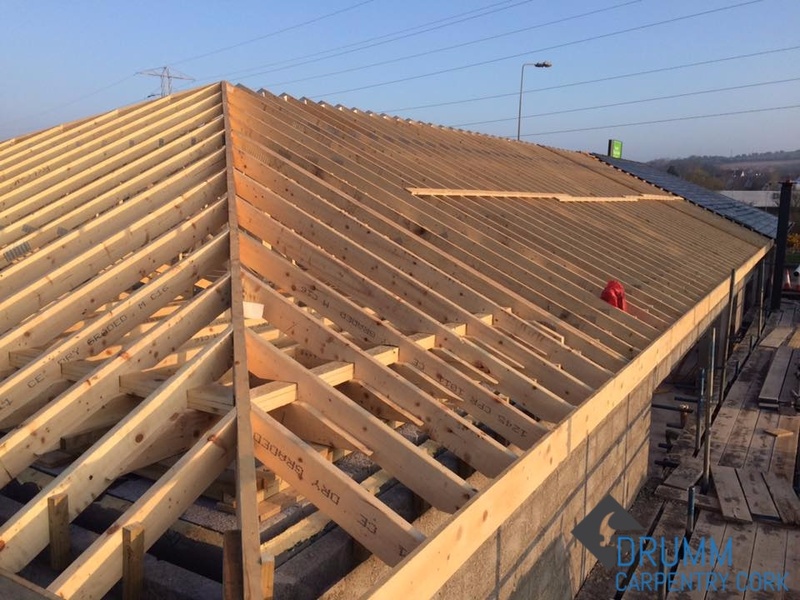 With ten years experience in the construction industry and serious pride in their work, you can rely on them to get the job done in a timely and professional manner. 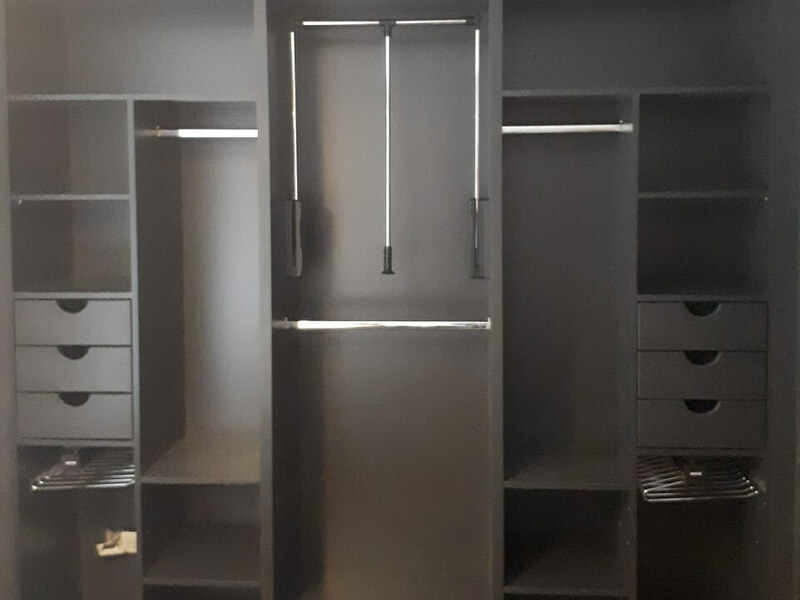 If you are planning on renovating your home, the first thing that you will want to do is find a well experienced and competent carpenter, that has the skills and vision to provide his customer with the desired result and satisfaction that there looking for. You will have some cowboy carpenters that will say that they will do the job that you desire, but will cut corners, make design flaws and will probably leave you with a big mess. Which will result in you having to get another carpenter in! Are you willing to take the risk of having a catastrophe on your hands with some inexperienced and unreliable carpenter. Seeing all your precious money that you worked hard for going to waste. No, I can’t imagine you would want to put yourself in that situation.